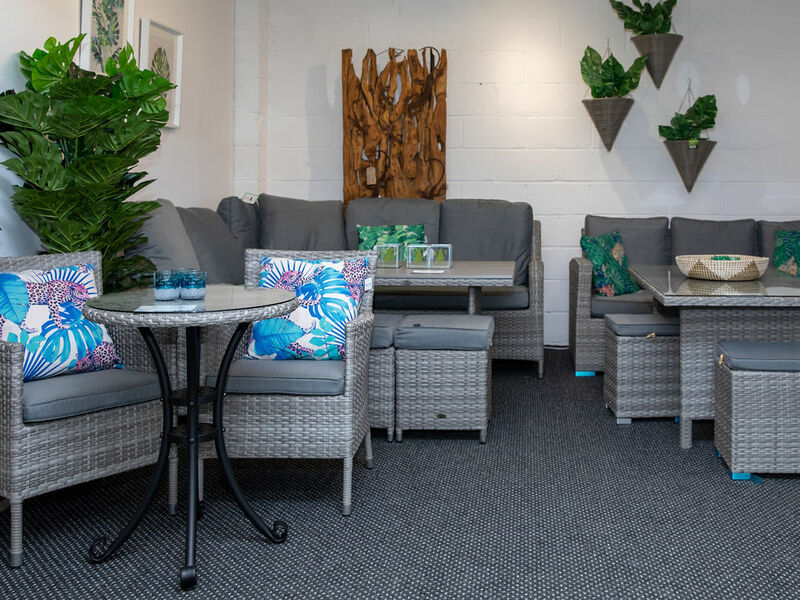 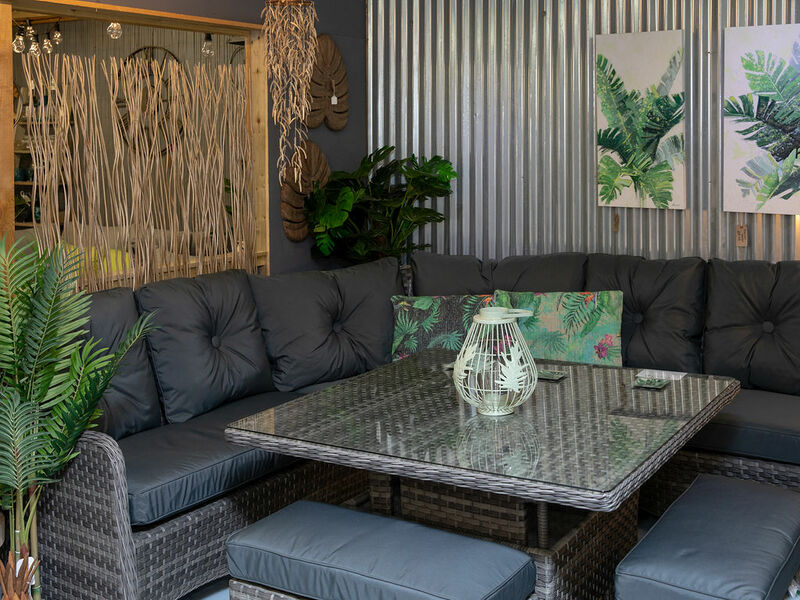 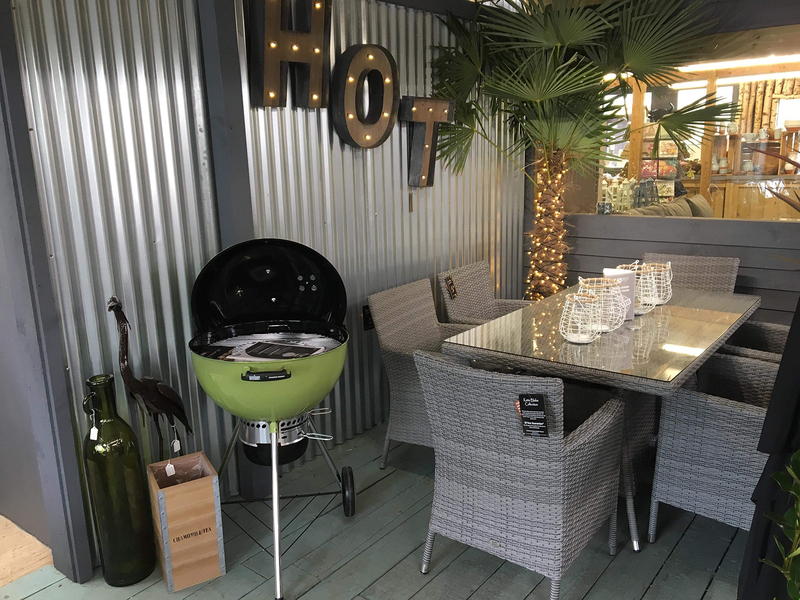 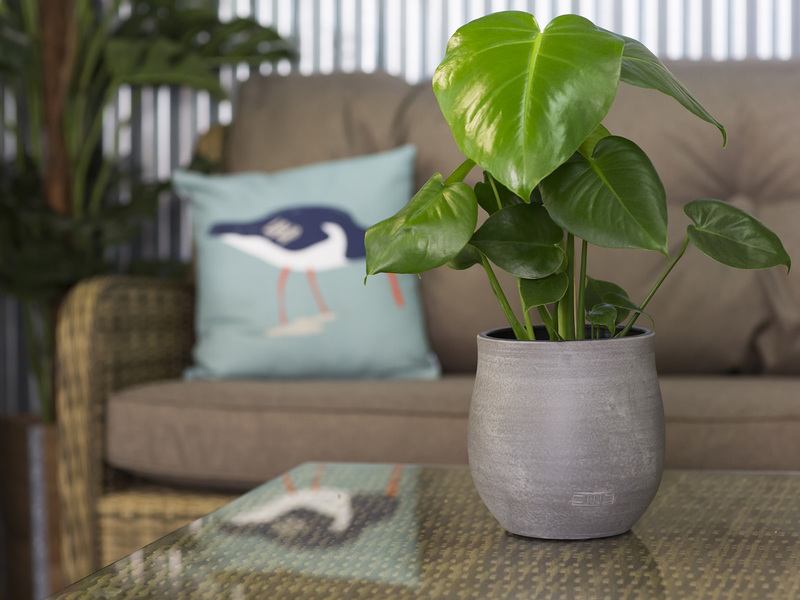 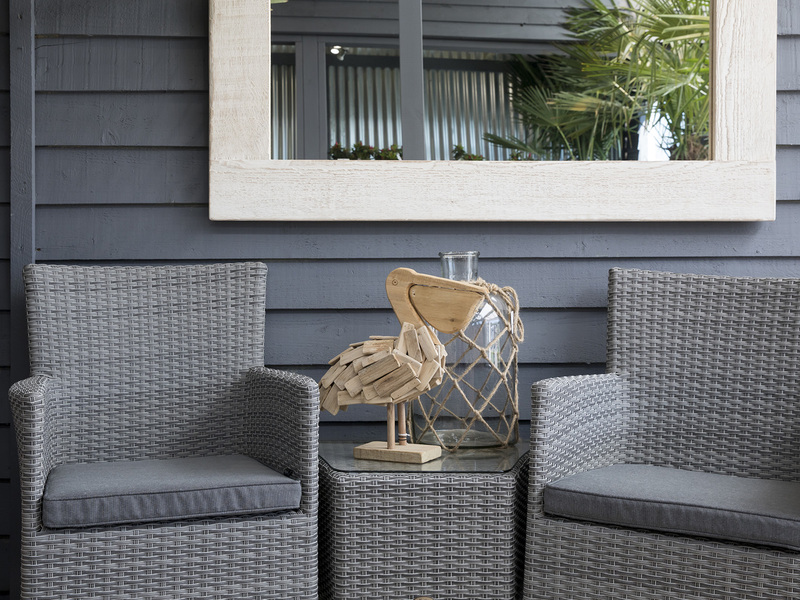 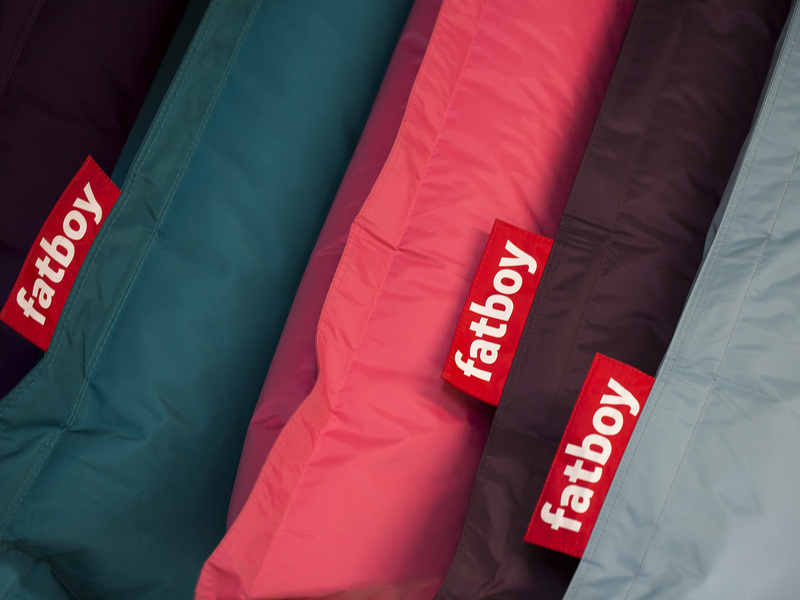 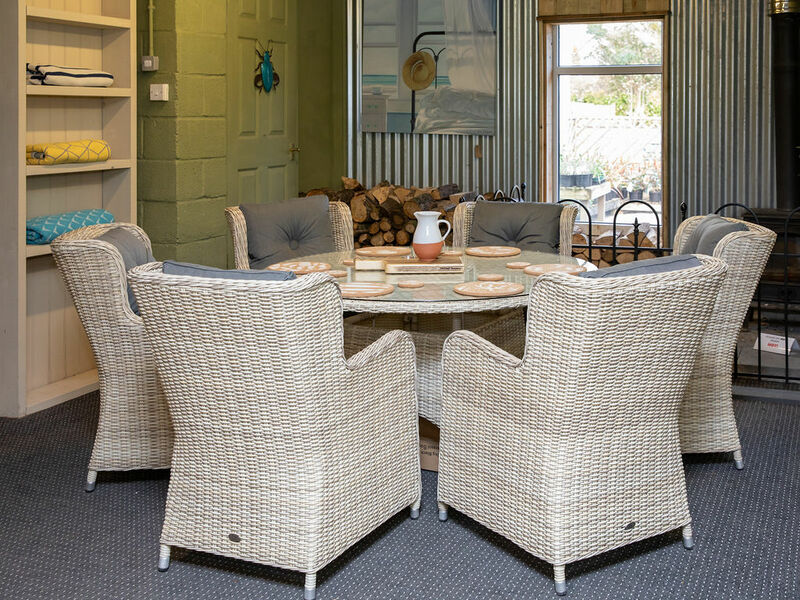 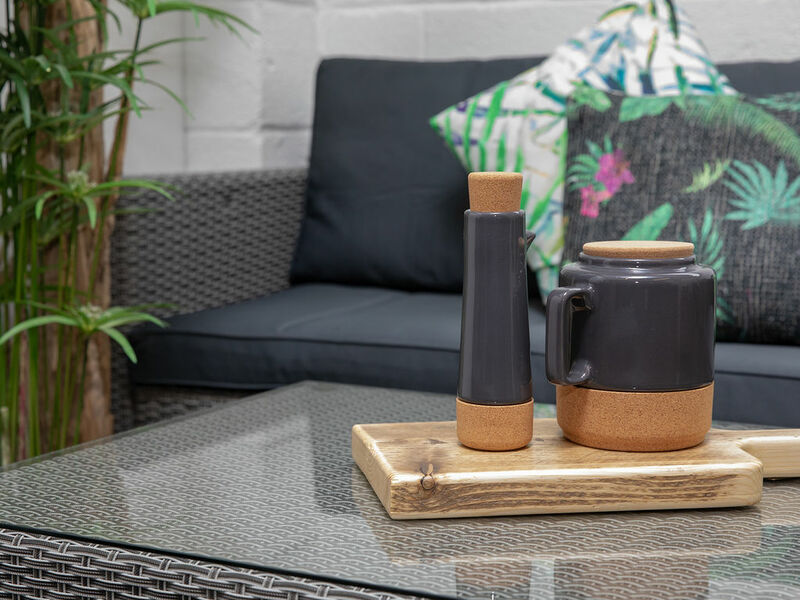 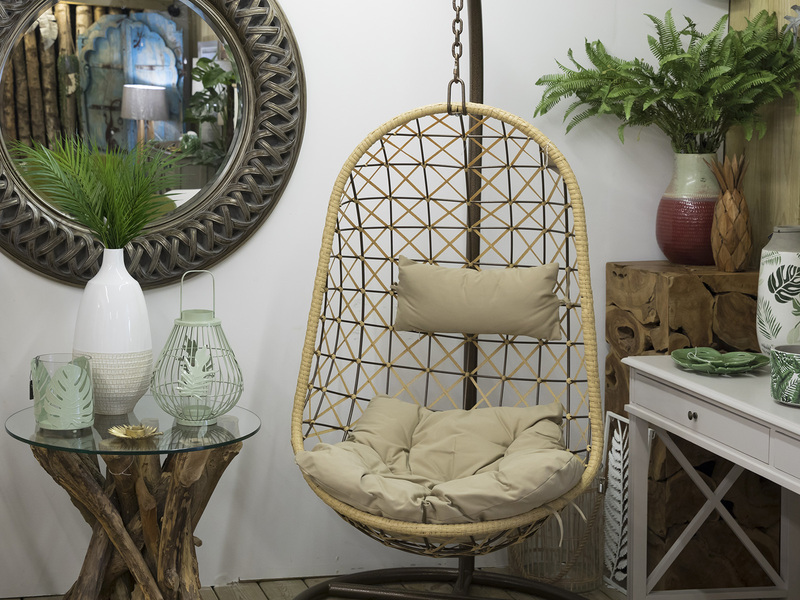 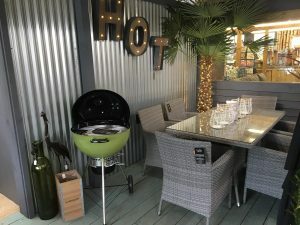 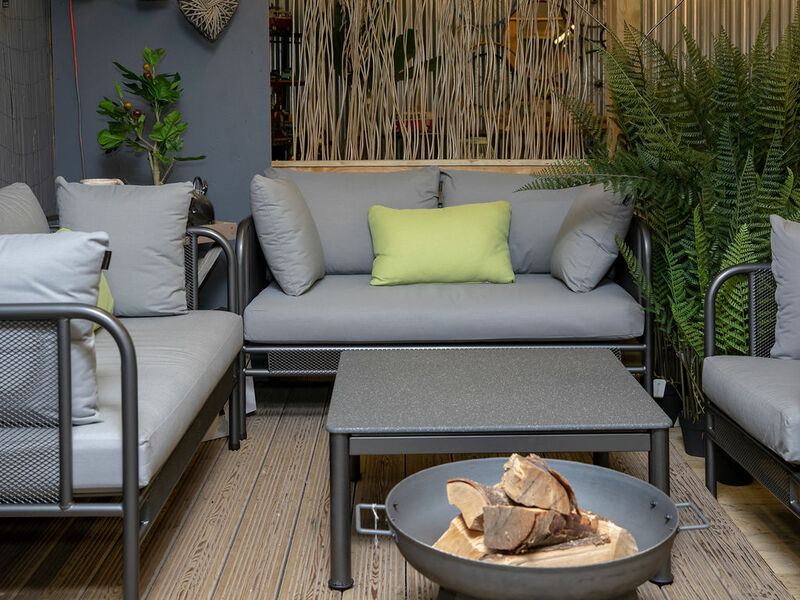 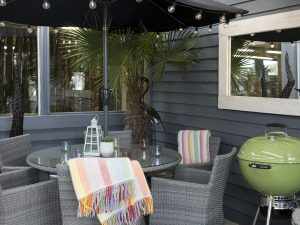 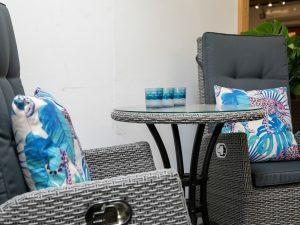 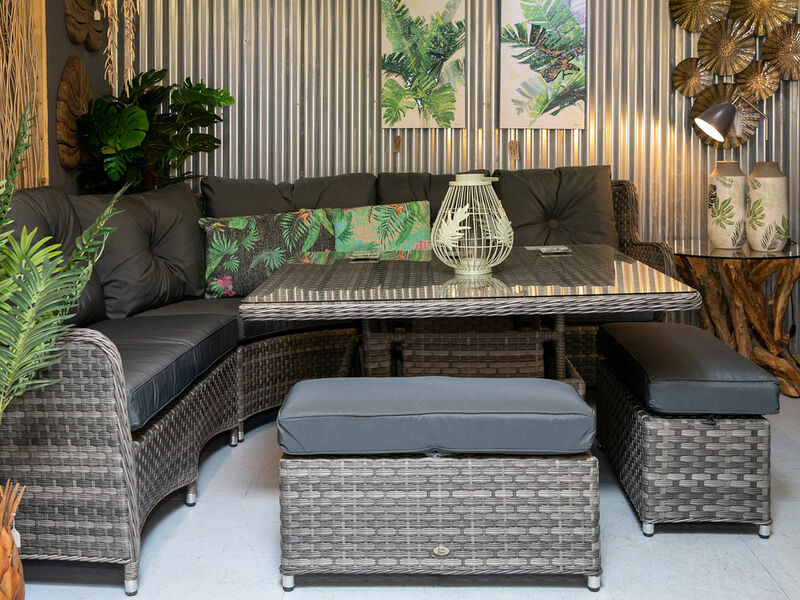 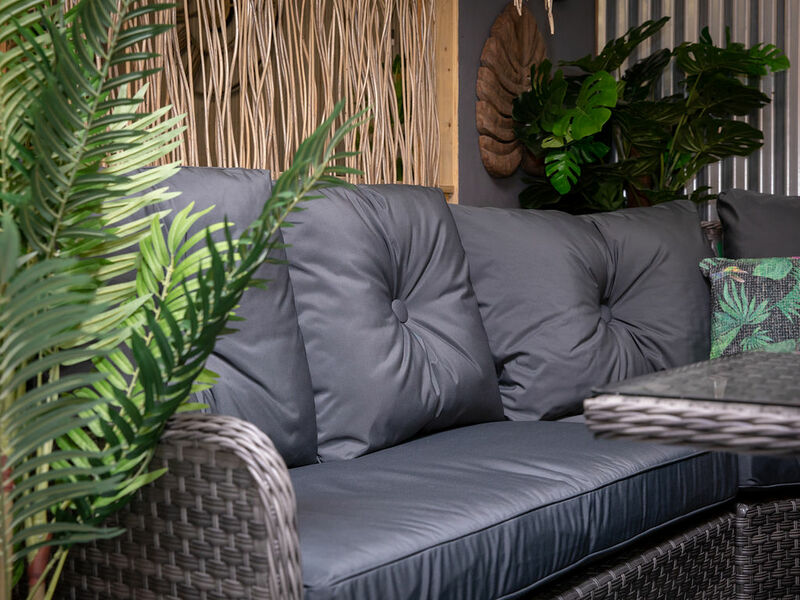 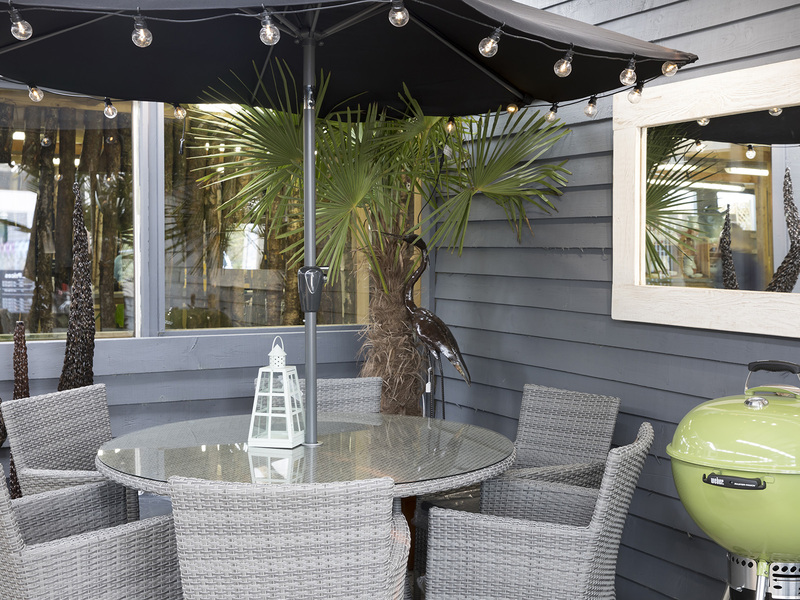 Our collection of garden furniture, lighting, barbecues and Kadai firepits will have you looking forward to spending more time in the garden. 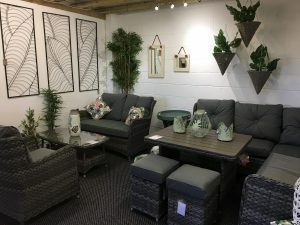 Here are pictures of just a small selection of our vast collection of marvellous furniture, we have so much more inside our store for you to see – all displayed within inspirational room sets, there are simply beautiful wooden items, all-weather woven casual dining sets for total relaxation, plus parasols, cushion storage boxes and much more!We are able to offer bargain prices on furniture from quality manufacturers such as Alexander Rose and Katie Blake because we buy direct in vast quantities! 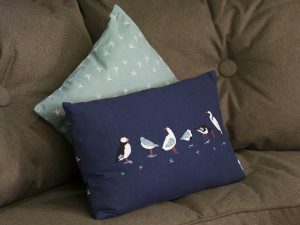 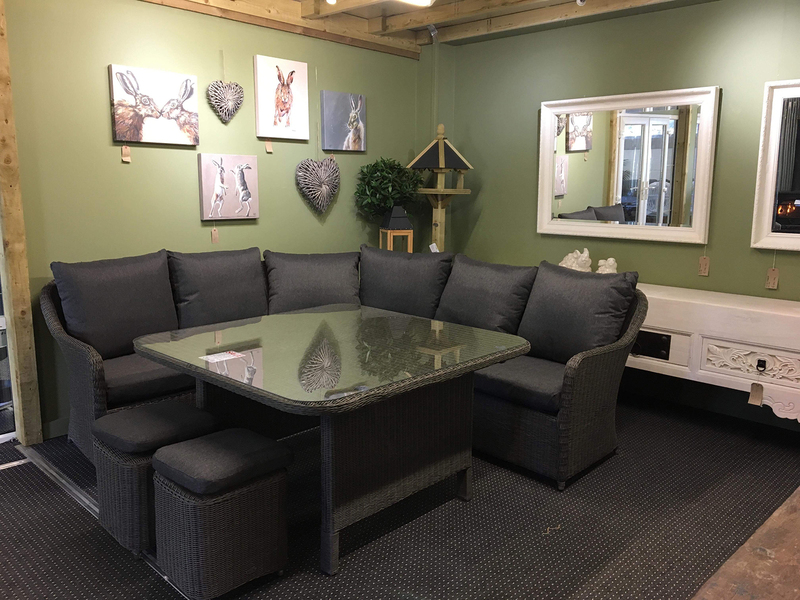 All furniture is in stock ready to go or you may organise immediate free local delivery to your home! 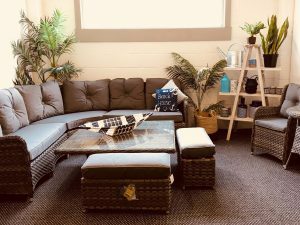 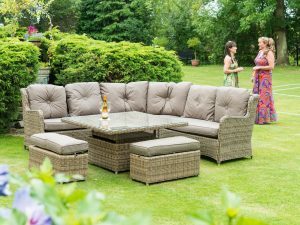 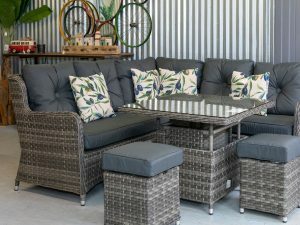 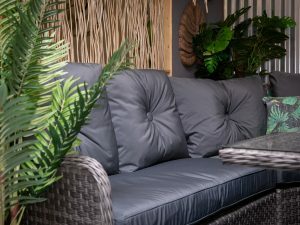 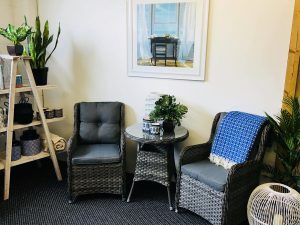 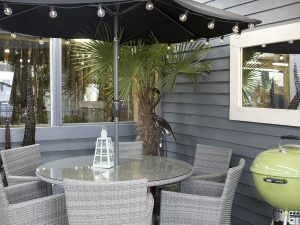 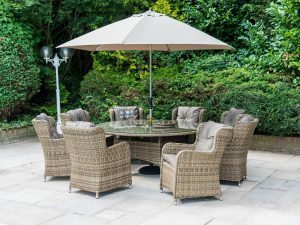 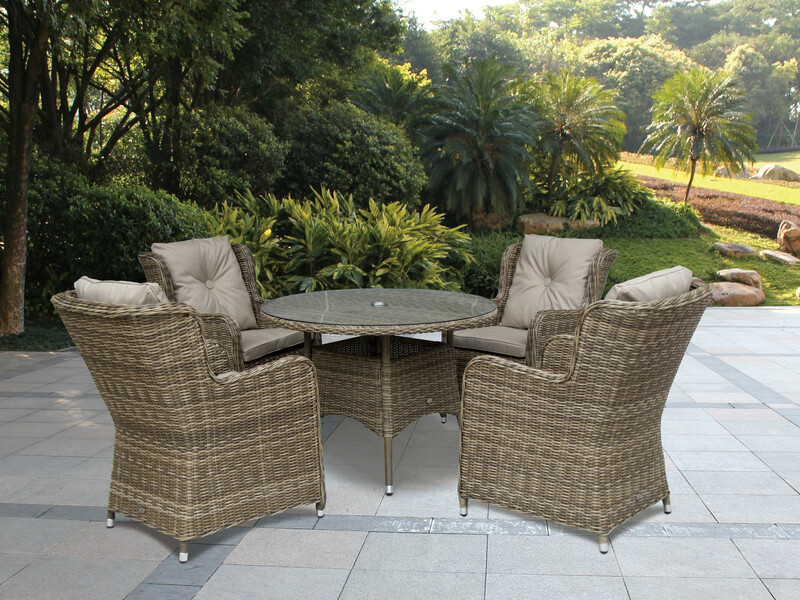 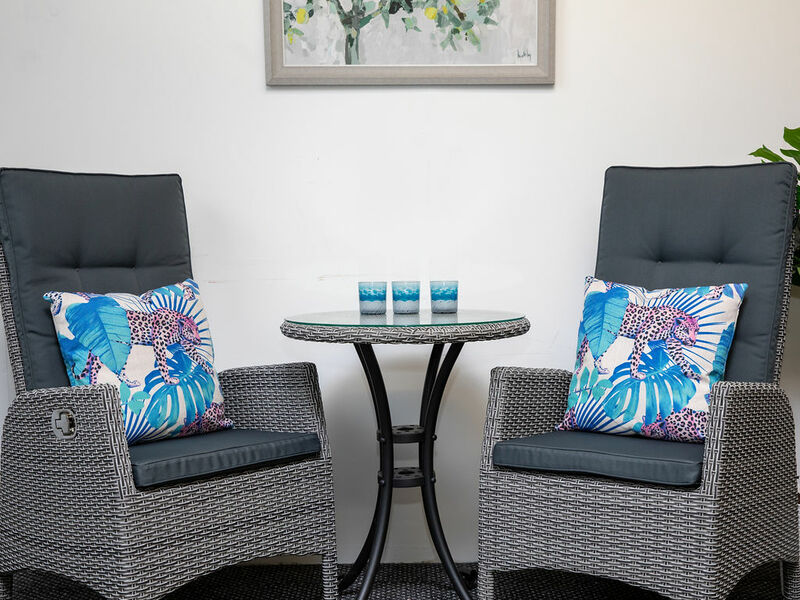 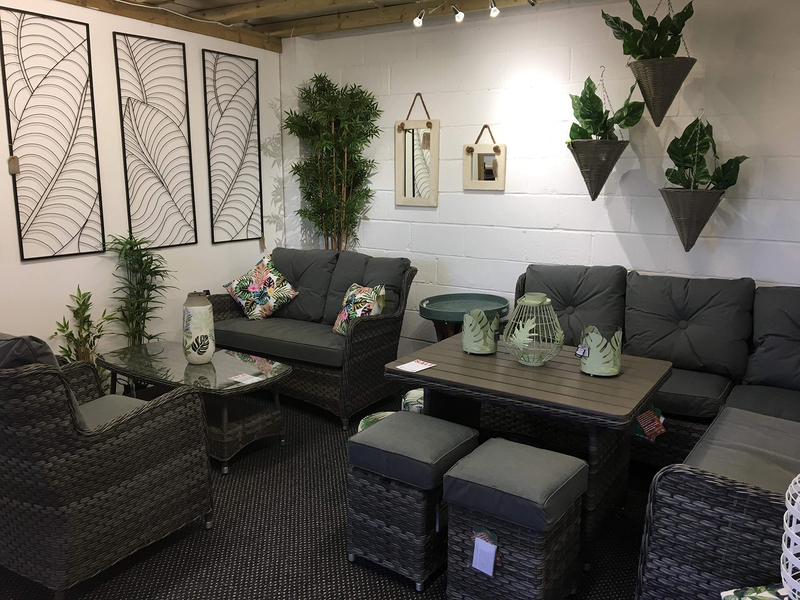 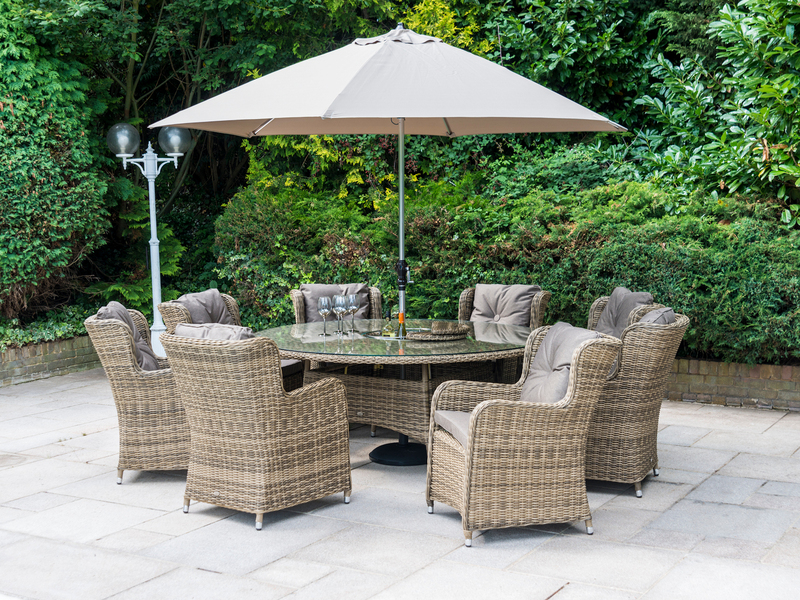 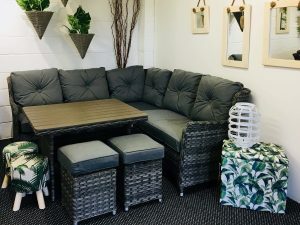 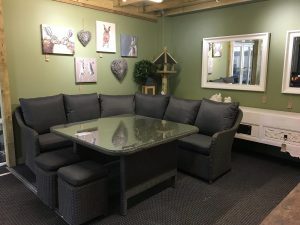 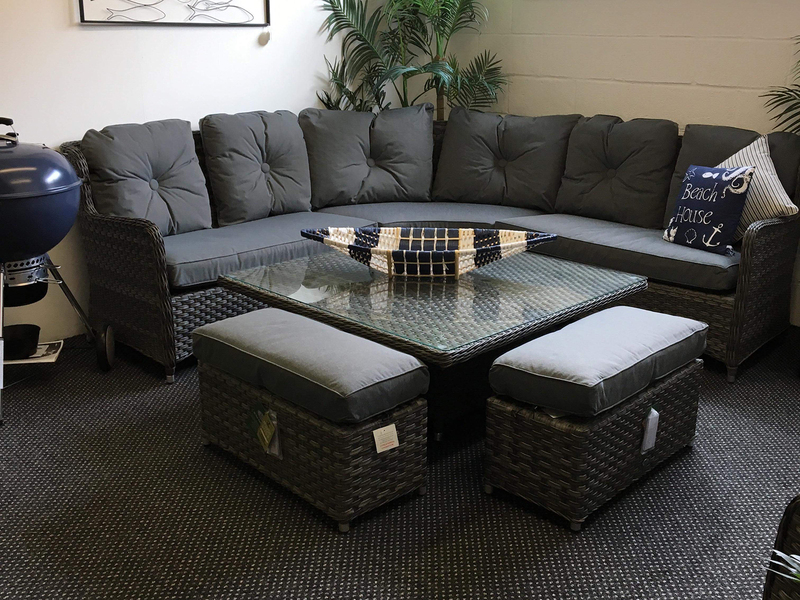 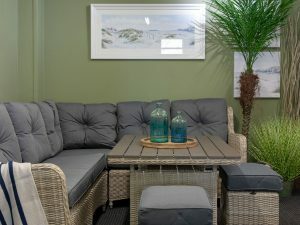 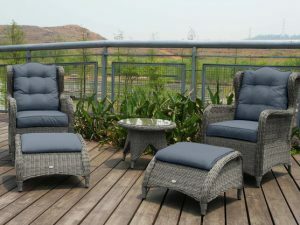 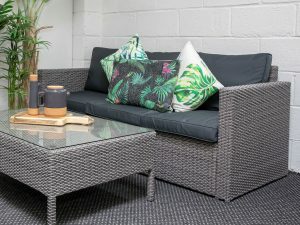 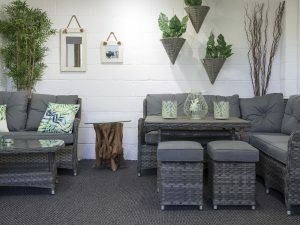 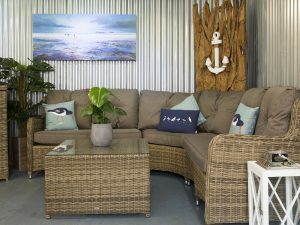 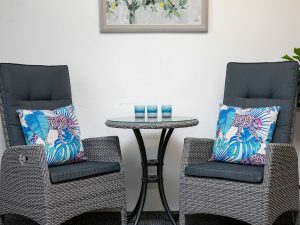 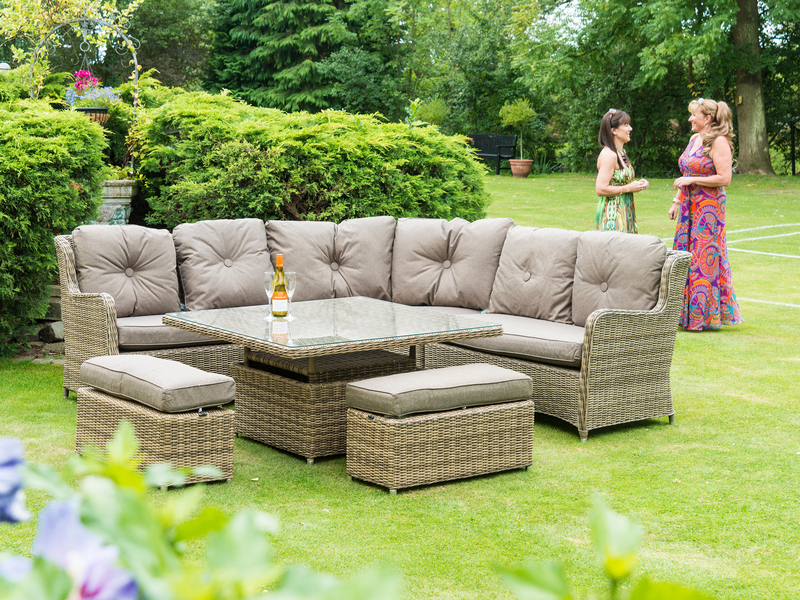 You will be amazed at how much outdoor and conservatory furniture we have on show!